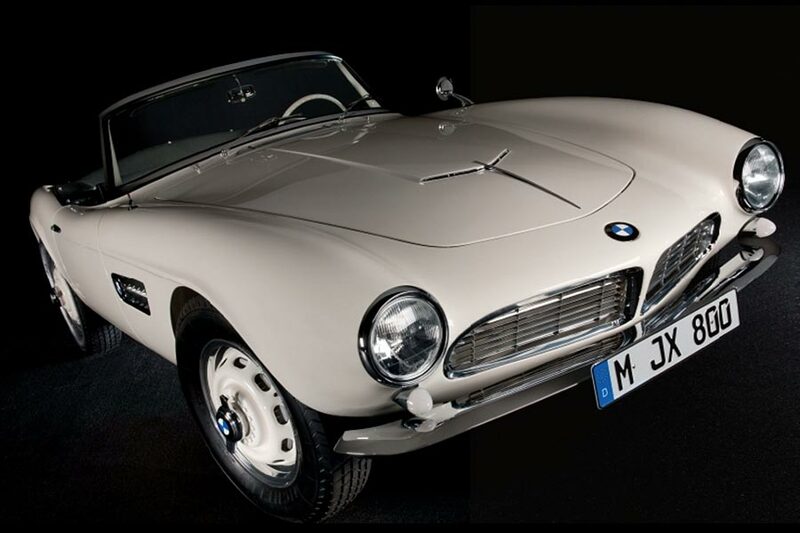 Anyone who knows me knows that I love cars, classic, contemporary or totally over-the-top cool. As I was reflecting on the possible connections between car collecting and luxury property ownership, it got me thinking about how we shop for our automobiles. What do you look for in a car? Do you just want to get from Point A to Point B? Or do you want your car to say something about who you are as an individual and as a professional? Of course, we all know that there are many advantages to owning a luxury car. Prestige, safety, service, design and technology are just a few benefits. Choosing a luxury marketing program to align with is not all that different. 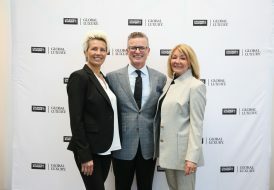 If you put yourself in the minds of your affluent clients who demand flawless quality, a history of strong performance and excellence in customer service in every aspect of their lives (including their chosen mode of transportation), why would you not align yourself with one of the most respected names in luxury real estate, known the world over for delivering those very standards every day? 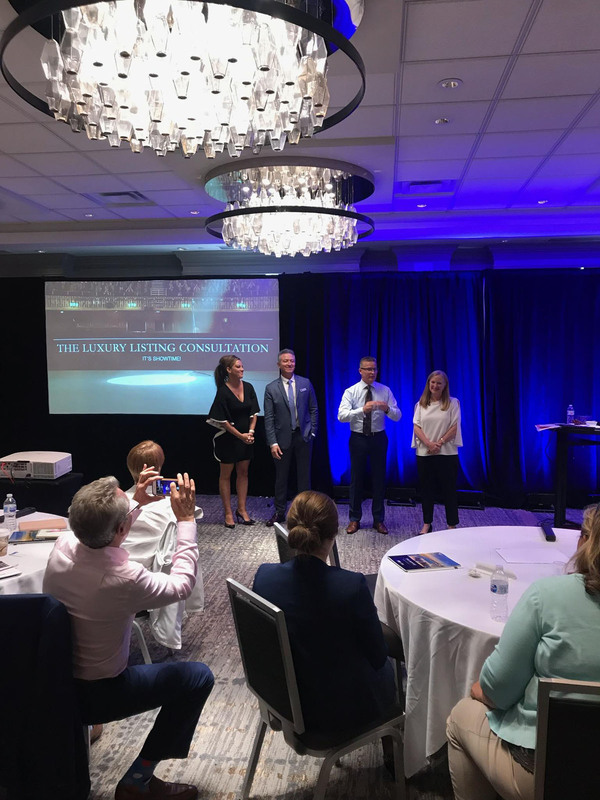 Of course, I’m talking about the Coldwell Banker Global Luxury program. 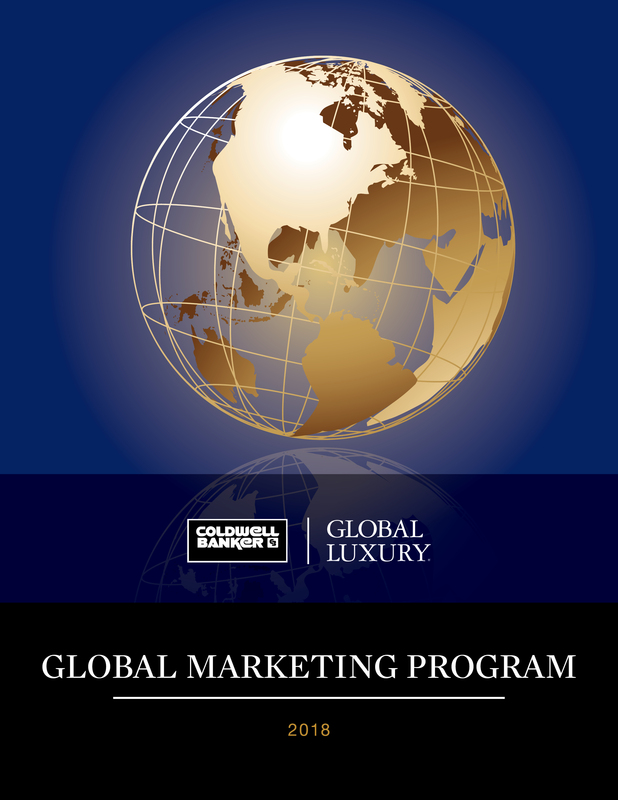 We recently launched our 2018–2019 Global Marketing Program brochure, which outlines all the competitive advantages that our program offers to our Luxury Property Specialists seeking to market and sell the world’s finest homes. 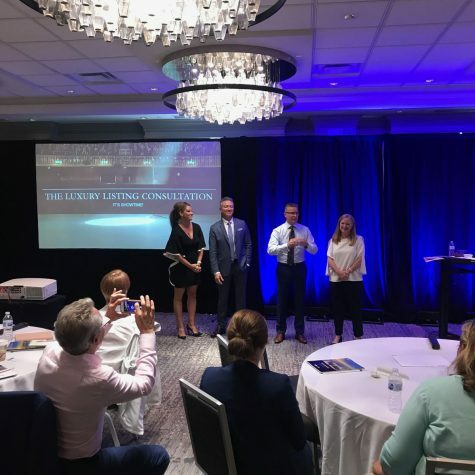 I’ve already started to promote these advantages at our certification courses; the latest event was in Minneapolis, Minnesota, with over 100 agents from all over the country who were all too eager to hear how they could leverage the power and reach of our spectacular program! Digital — People spend 24 hours per week online consuming media, and 90% of homebuyers use the internet as a primary part of the search process. This year, we’ve added the “1 Million Impressions Program,” an exclusive and customized banner advertising program with guaranteed impressions and click-throughs on premium local and global white-listed websites at a fraction of the direct cost. Global Partnerships — A name like Coldwell Banker® carries enormous prestige. As a result, we can offer exclusive partnerships with major luxury media players that cater to an affluent audience. With key relationships with sites like Google, Facebook, WSJ.com, RobbReport.com and Juwai.com (which caters to Asian audiences), you have the opportunity to place your finest properties in front of the audience most likely to have purchasing power. 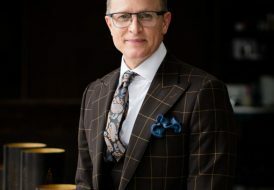 Proprietary Publications — Homes & Estates is the Global Luxury program’s flagship (and award-winning) magazine, published four times a year and targeted to the most successful people in the world. 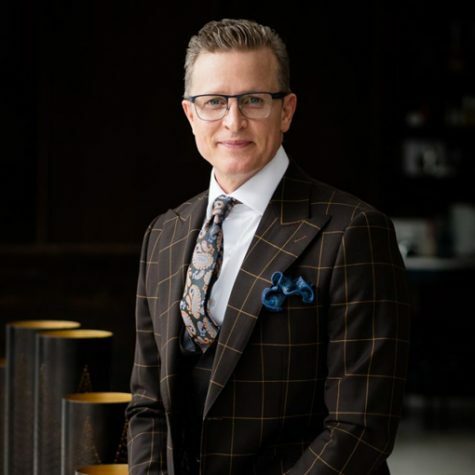 As a Luxury Property Specialist, you will have access to exclusive advertising and editorial opportunities that reach across the U.S., Canada, Mexico, Europe, Asia, the Middle East, Australia and South America. Don’t miss our summer 2018 supplement for the Wall Street Journal, which drops July 27. You can also read the digital edition here. Targeted Advertising — Our entire global marketing platform is designed so you can present your most prestigious listings on the world stage in the most targeted way possible. Whether you want to target by geography, financial news or lifestyle, you can choose where you want to spend your money in the most effective way possible. 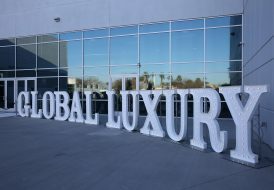 Just like all the great luxury auto brands of our day, the Coldwell Banker Global Luxury program represents the leading edge of performance, service and technology. The innate quality of our program elevates your business well beyond the “From Point A to Point B” approach so often seen in our industry. If you want prestige, experience, service and a mastery of marketing and modern technology, there is no other name in real estate that better embodies those qualities. To download the 2018–2019 Global Marketing Program brochure, go to CB Exchange.